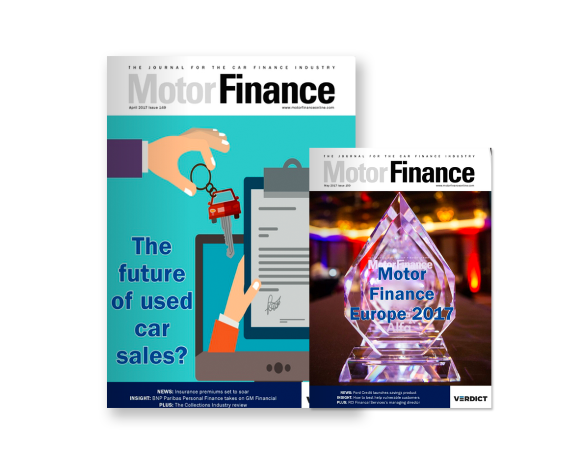 Used car finance volumes saw healthy double-digit growth in Q2, despite used retail sales keeping flat around the 2.1m mark over the same period, according to data from the Finance and Leasing Association (FLA) and the Society of Motor Manufacturers and Traders (SMMT). 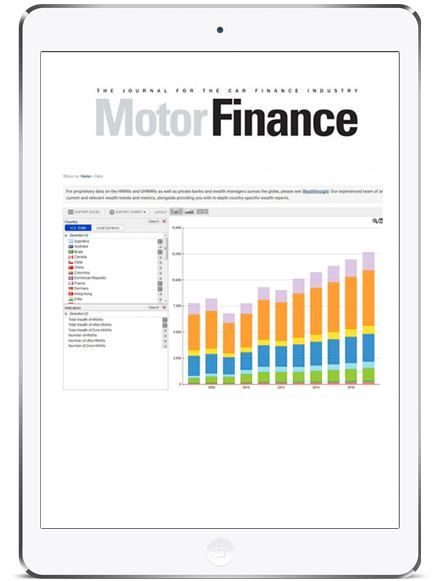 Used car finance saw 4% year-on-year growth for June volumes, to 119,903 vehicles. This brought Q2 volumes to 383,302 vehicles, up 10% year-on-year. Value of used business was up 11% to £1.4m for June and 16% to £4.5m for the quarter. Thanks to an equally good performance in the new car space, value of business for all car finance was up 10% in June to £3.1m and 17% to £9.5m for the quarter. 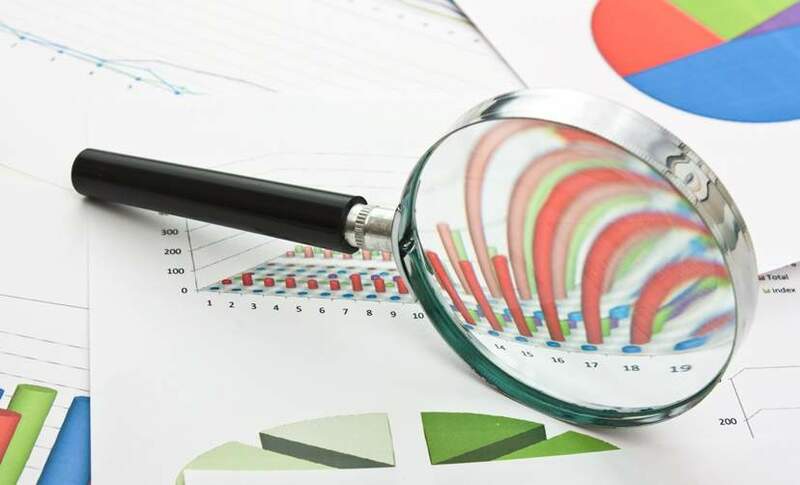 The rise in used finance business came as overall sales in the used segment shrank slightly over Q2, down 0.4% from £2.1m. The fall was more contained compared to the first quarter: the year-to-date recorded sales of 4.1m vehicles, down 2.6%. Volumes for superminis, the most popular used car class with almost a third of market share, fell 2.6%. SUVs and executive models were up 10.7% and 3.9% respectively. Diesel, which experienced a freefall in new car market share over the past year, was up 3.2% in used car sales, offsetting a 3.3% decline decline petrol transactions. Alternatively-fuelled vehicles (AFVs) saw growth of 25%, with just under 27,000 changing hands. 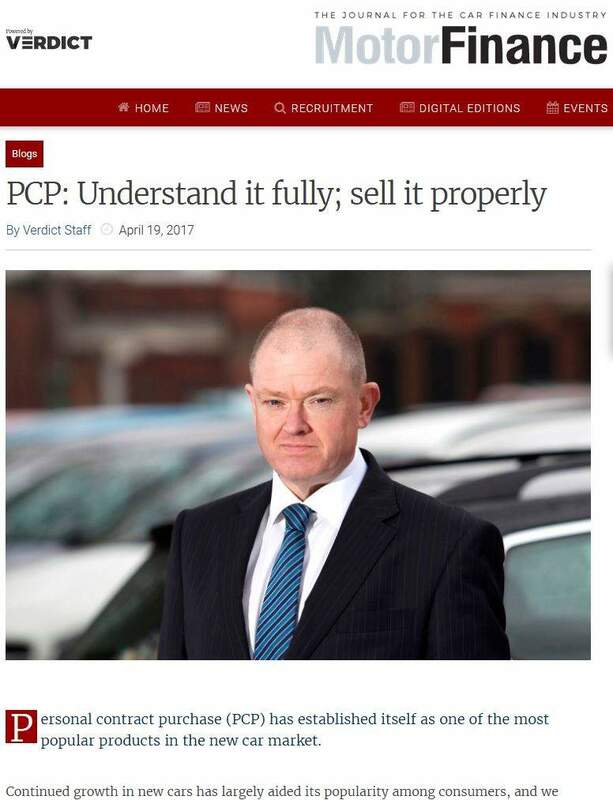 Mike Hawes, SMMT chief executive, said: “It’s great to see the used car sector remain in robust health as motorists take advantage of … high-tech models filtering down from the new sector.” However, he added he expected the slowdown in new car sales to spill into the used space, resulting in a “cooling down” in coming months. 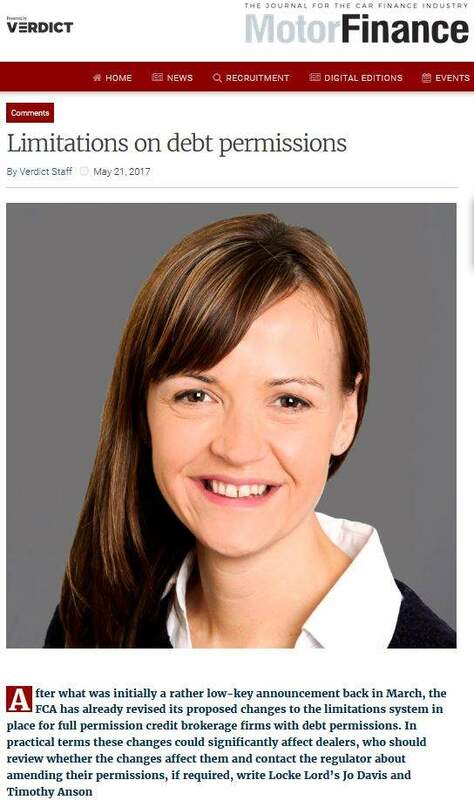 Ian Plummer, director at Auto Trader, said the results were proof of the “resilience” of the used sector, and added that the rise in diesel sales meant fuel efficiency was still guiding buyers’ choices, particularly for bigger-sized cars. 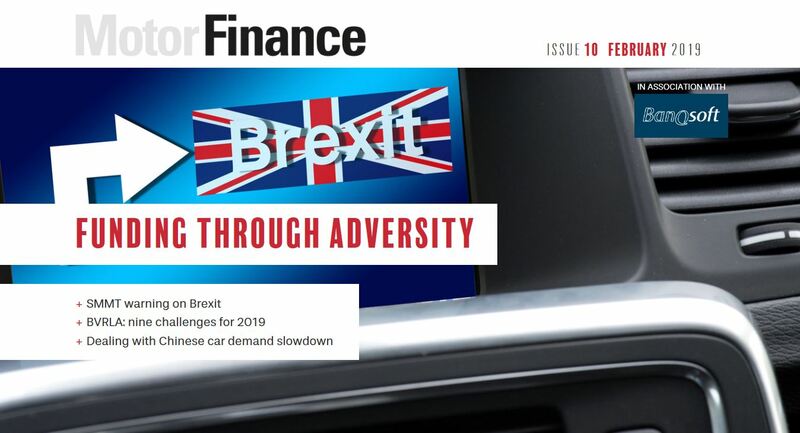 Retailers and non-captive lenders have been betting on the used segment as a slowdown in new car sales, compounded by confusion over fuel restrictions and uncertainty around Brexit, put a stop to half a decade of growth. 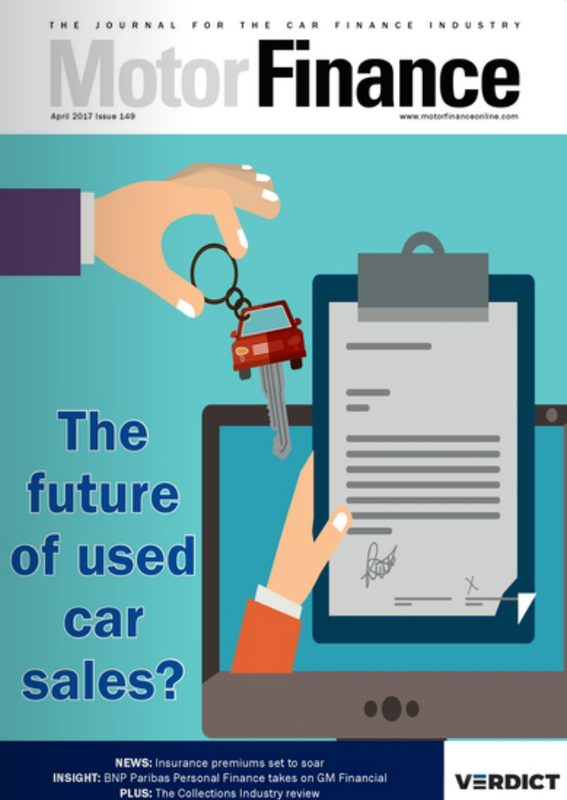 The retail is also banking on an inflow of ex-PCP and ex-fleet vehicles into the used market, and carmakers are also looking to get more control over the segment.